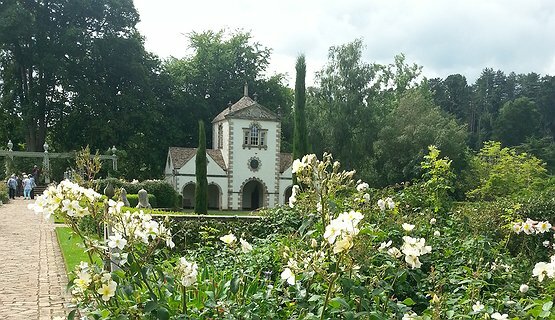 Discover 20 of the great gardens of North Wales. All the gardens are set within spectacular scenery, at impressive locations near coast and mountains and others tantalizingly hidden away from the madding crowd. 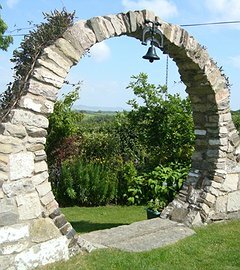 North Wales celebrates its gardens during the Festival of Gardens. If you are a small group of three or four or much larger group of twenty or more, we can accommodate your tour. Contact me to discuss further. Prices vary.